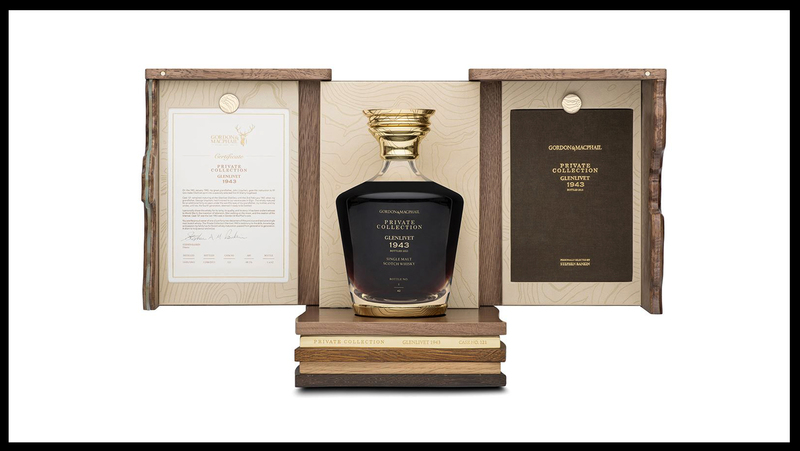 Glenfiddich releases the first cask collection Finest Solera. Glenfiddich has a new expression coming to market that’s housed in a bottle that’s almost as special as the whisky inside of it. The distiller’s Cask Collection Finest Solera is crafted using the “solera process,” which uses a method of blending and maturing whiskies simultaneously, a technique that’s normally found in rum and Sherry production. 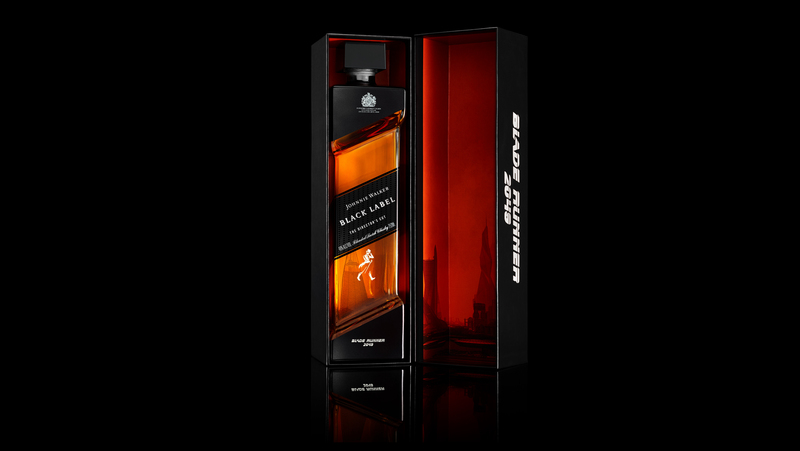 Described to have notes of “luxurious oak and sweet crème brûlée flavours… with soft spices, raw cane sugar and caramelised fruit,” the whisky is bottled in a Baccarat crystal decanter and is capped with a copper stopper and neck collar and it also features a red cartouche that’s made with 24-carat gold.